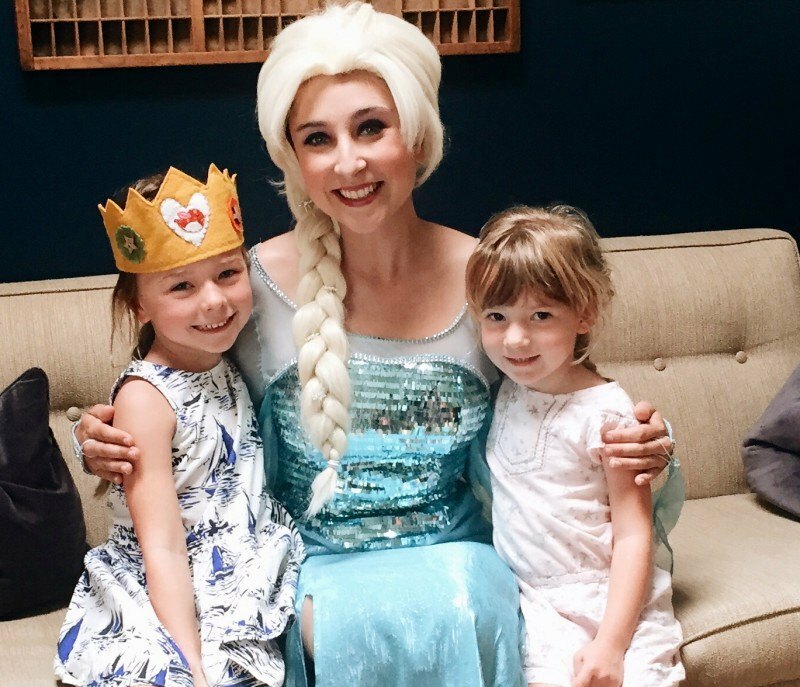 We just had my daughter’s 3rd birthday party and used Ever After Princess Events for Anna and Elsa to come to the party. Both Anna and Elsa looked so realistic and I got tons of compliments from many of my daughter’s friends parents that they were the most realistic Anna and Elsa that they have seen at a birthday party! I was also so impressed at how amazing they were with my 3 year old who ended up being completely overwhelmed by having the princesses come to her party. Anna and Elsa stayed in character and helped her feel more at ease and she ended up having the time of her life. But- I have to say- the best part of using this company is that their focus was on kindness! They even brought kindness wands and gave them out to all of the children. To me- this was the icing on the cake. I love these ladies!!!! My daughter had a serious injury and was at CHOC (Children’s Hospital of Orange County) for several days. 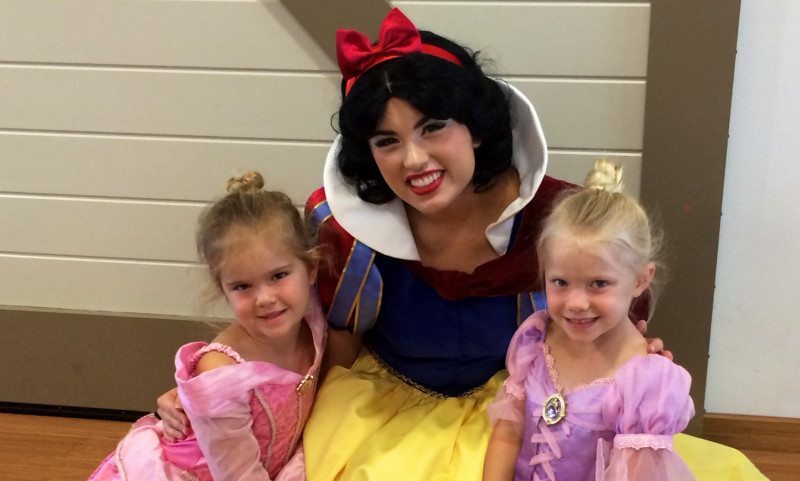 They came as snow white and spent some time with her. It was her first smile!!!! Amazing! Excellent customer service prior to event and day of the event, the princess was exceptional! Costume and personality of the princess were perfect and they were punctual and in character the entire time. The fact that the company also donates to charity is also wonderful. 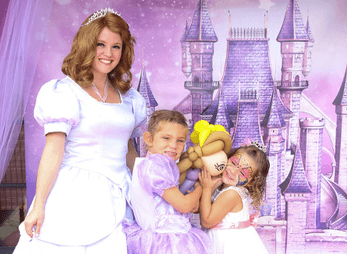 I would definitely recommend using Ever After Princess Events for your event!